Libero Copper has announced that the transaction announced on May 9 to acquire 100 percent of the Mocoa porphyry copper-molybdenum deposit in Colombia from B2Gold has closed. Libero Copper (TSXV:LBC) has announced that the transaction announced on May 9 to acquire 100 percent of the Mocoa porphyry copper-molybdenum deposit in Colombia from B2Gold (TSX:BTO) has closed. 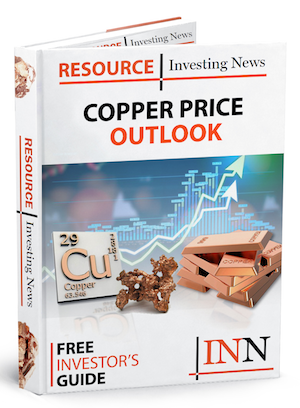 ibero Copper has issued 10,400,000 common shares to B2Gold comprising a 19 percent stake in Libero Copper and granted B2Gold a right to participate in future equity financings to maintain its then current stake. B2Gold has retained a 2 percent net smelter returns royalty on the project and granted Libero Copper a right of first refusal on a sale of the royalty.